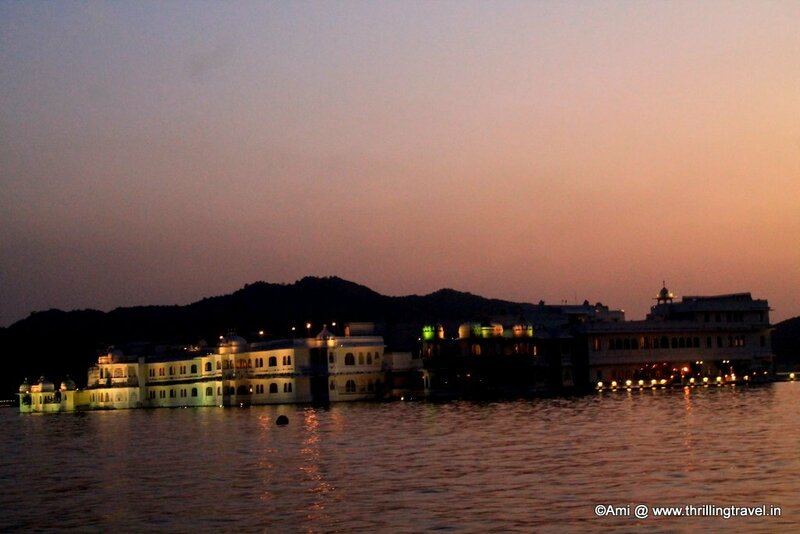 Lake Pichola in Udaipur – just another lake in a city. What is the big deal? Nope, I am not saying this but someone did say that to me. And that is what prompted me to write this post. Lake Pichola is not just another lake, it is one of the most beautiful ones that I have seen. For me, the lake is mesmerizing for its beauty and its history – relics of which still occupy the lake. It isn’t about what you just see there, but also, about the way you feel around it. There is a tranquil feeling and if you are with that someone special, it definitely is a little romantic 😉 And for me, a bit of an incomplete feeling, coz I could not explore it fully. Interestingly, Lake Pichola is not a natural lake. It was built by a Banjara (gypsy) – Picchu Banjara in the 1300s. He diverted the water from a tributary of Kotra River by building a dam across it. As he used to transport grains, this dam helped him move his animals across. 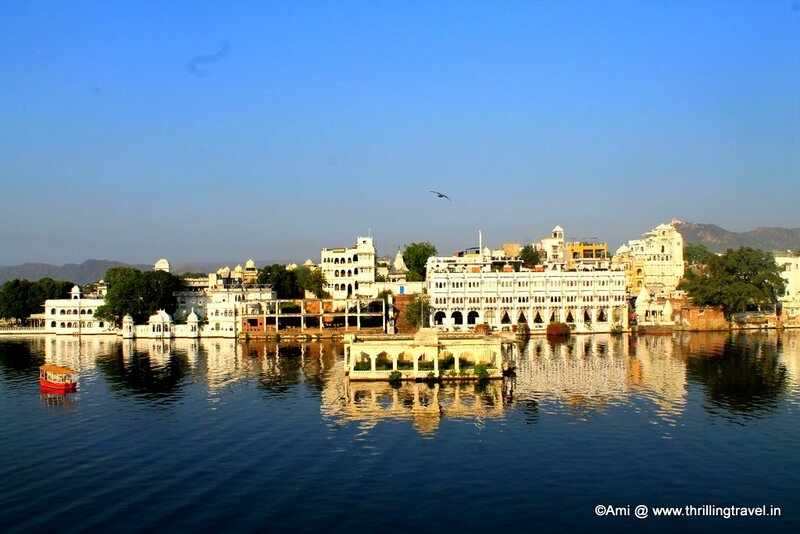 Years later, the founder of Udaipur, Maharana Udai Singh established a city around this very lake. The charm of the lake was one of the main reasons for him to do so. He further, strengthened the dam and enlarged the Lake. The lake was cherished by several generations from then on and the same is evident by the lovely heritage buildings that they left behind on the 4 islands within the lake as well as the land bordering it. 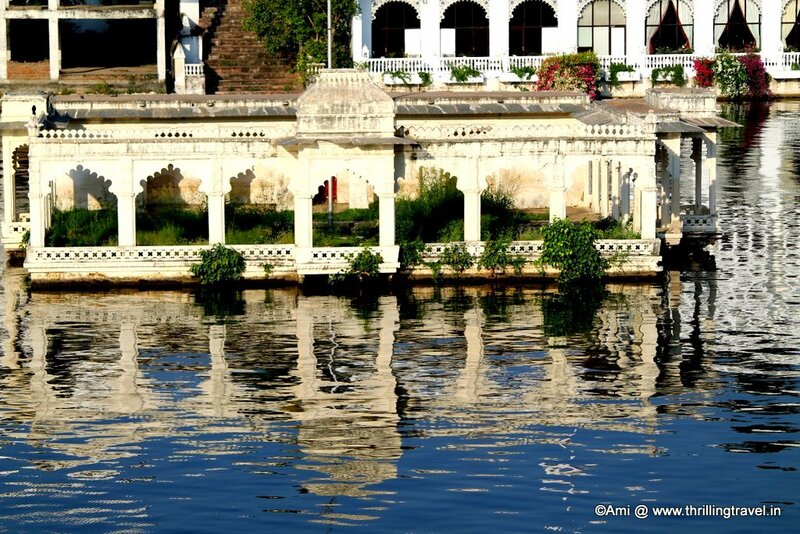 In my opinion, the beauty of Lake Pichola is further enhanced by these very heritage buildings. Not to mention the winged beauties that reside around. 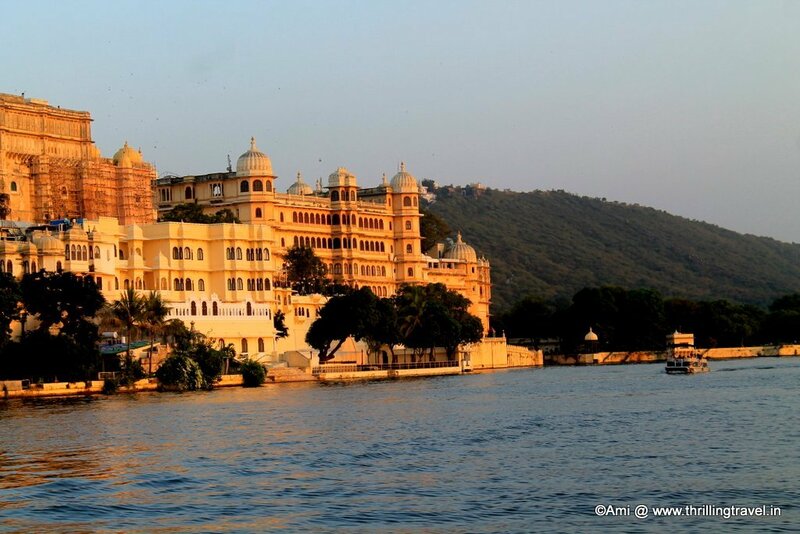 Now a heritage hotel of the famed Taj Group of Hotels, the Lake Palace in Udaipur is a focal point of Lake Pichola. This is the first thing that caught my eye when I saw Lake Pichola. It was night and the shimmering lights of the palace reflected on the water and enhanced the beauty of the white structure in the otherwise dark waters. The next morning when I saw it, it totally enthralled me with its white beauty offset by the calm blue waters of the lake. 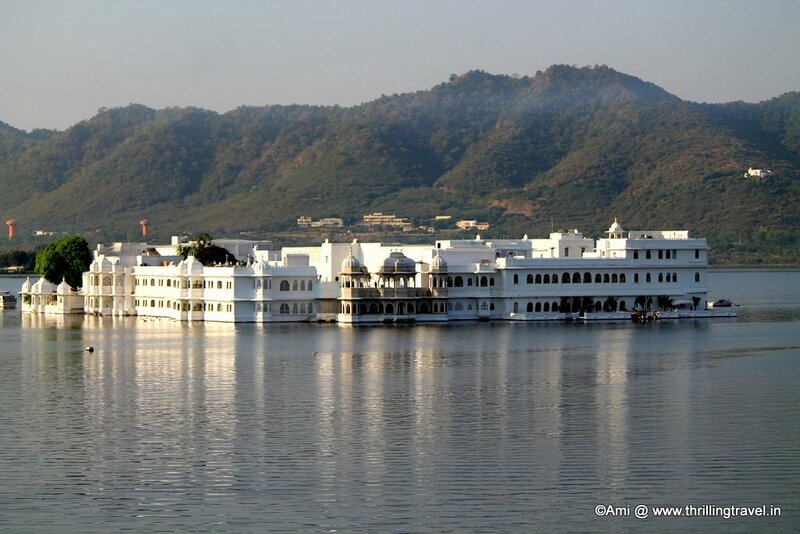 Built in the 1740s by Maharana Jagat Singh, the Lake Palace was called the Jag Niwas. 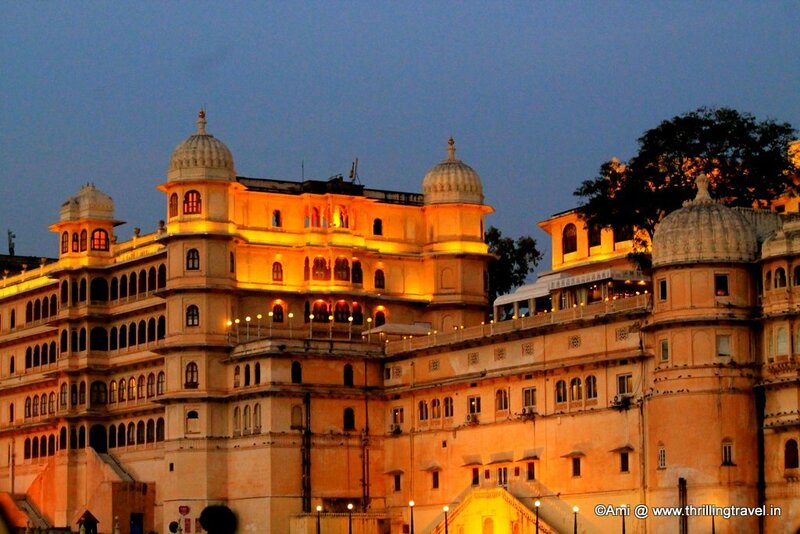 They say that the palace has over 80 rooms and was a summer retreat for the Kings of Udaipur. The interiors are beautifully designed to included stain glass motifs and some amazing fountains and parks. The palace spans over 4 acres and covers the entire island. For a moment, I too, wondered how it was floating on water, until I read about how it was built. They say that the hotel now still has some of its opulence and the same is considered to be one of the most romantic hotels in the world. Unless you are a guest of the Taj Hotel, you will not be treated to the fabulous interiors. I wish I was! 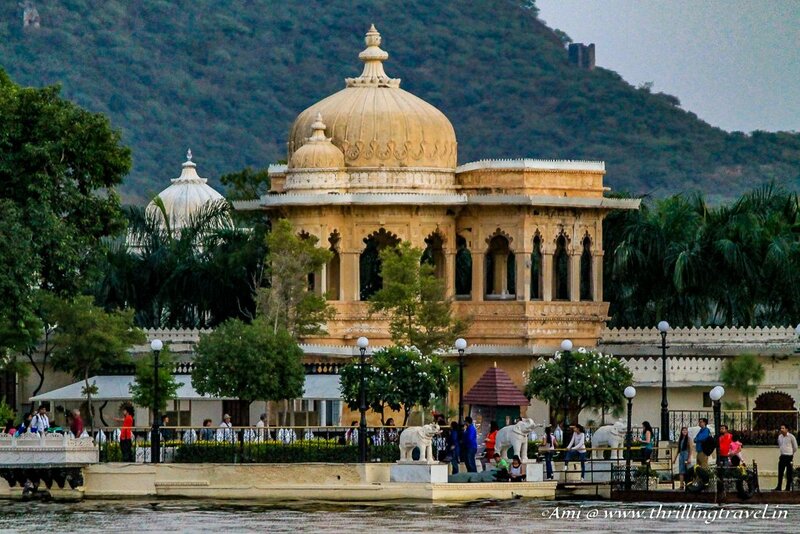 Yet another island wonder, the Jag Mandir is the other white structure in Lake Pichola that is bound to draw your attention. The white dome seen from afar does pique your curiosity – is it just a temple, or is it a palace ? A summer retreat and a palace that was used to entertain guests, Jag Mandir was initially, started by Maharana Amar Singh in the 1500s. His son Maharana Karan Singh added on to his palace and it was finally, completed by Maharana Jagat Singh – the same king who built the Lake Palace. 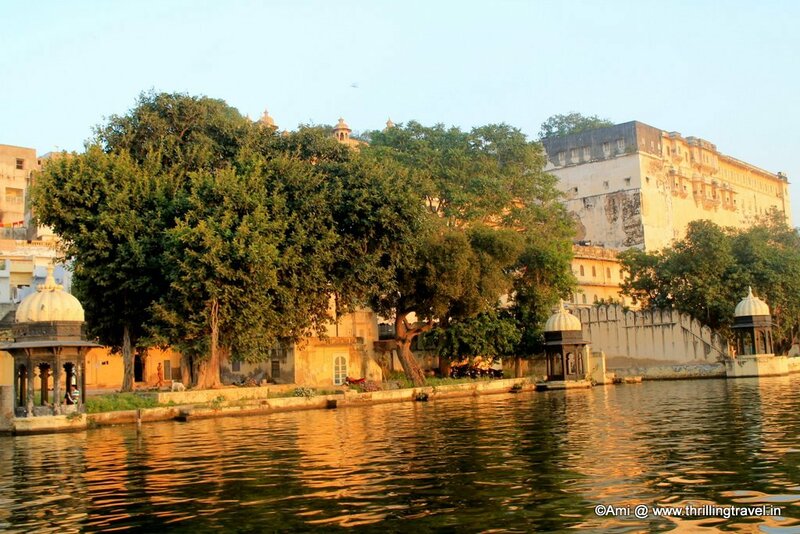 Since Maharana Jagat Singh completed it, the island palace was named after him as Jagat Mandir. The palace served as a haven for the famed Mughal emperor Shah Jahan when he was on a run with his family. 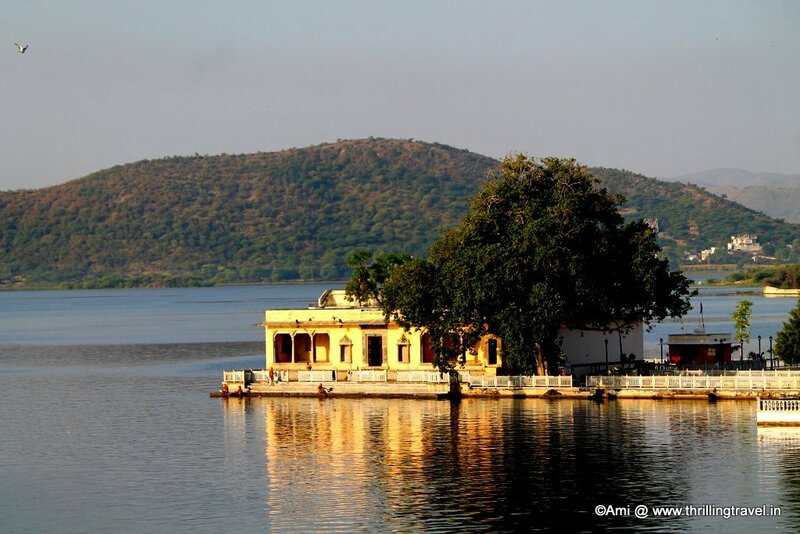 It is said that he was sheltered by Maharana Karan Singh in the Gul Mahal on this island. It is also, believed that it is from the decor of this palace, that he derived inspiration for the world famous Wonder of the World – Taj Mahal. As our evening boat neared this lovely island, you can spot the gorgeous marble elephants greeting you. The dome that you see from a distance is a part of the same Gul Mahal. Unfortunately, I could not accommodate a trip to explore this island. I would have loved to given that you can visit the Gul Mahal, the zenana or the women quarters of Gul Mahal and the 12 stone palace (Barah Patharon ka Mahal). The latter called so owing to the fact that there are 12 stones making it. In addition, you can also, visit a small museum that depicts the history of this island. Most of the palace structure has now got some restaurants for you to experience Rajasthani hospitality while you gaze out at the gorgeous sights of Lake Pichola. And if you are one of those lucky people to be connected to a celebrity, you might just experience a high flying wedding here. This was built by Maharana Jagat Singh and does not really have a deity inside. This was a viewing area for the King to observe the festival of Gangaur. It is a smaller island and is now used only during Gangaur festival by the Government. 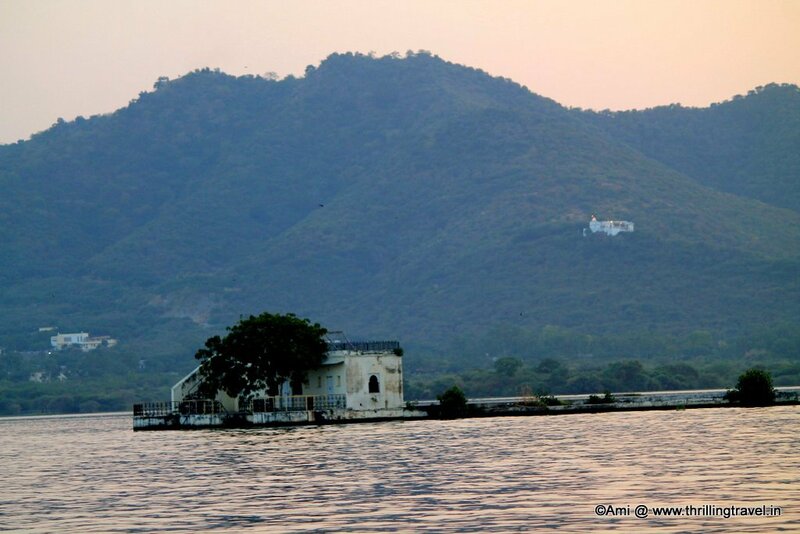 The fourth island in Lake Pichola has a small abandoned building that served as an armoury. Today, it is inhabited by some lovely birds of Lake Pichola. The City Palace was built along the banks of Lake Pichola. The palace itself, is a treasure trove of history and I will cover it in a separate post. For now, all I can tell you is that the palace looks even more impressive because it is on the banks of this lake. The view of the lake from the palace is amazing and as it lights up the night, its reflection in the Lake is just enchanting. A lot of noblemen built their mansions along the banks of Lake Pichola. Even today, you can spot a lot of these mansions or Havelis bordering Lake Pichola. Some of them have now been converted to hotels. 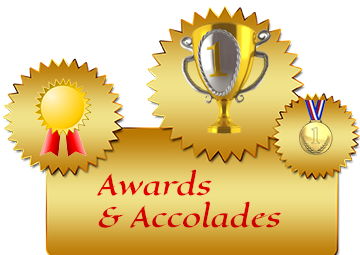 One prominent and important one that you need to look out for is Bagore ki Haveli. This place houses a museum and hosts a cultural show every evening. These are small raised platforms that are used for various purposes, generally within a courtyard. One such platform is called the Natini Chabutara. There is an interesting legend connected to this one. 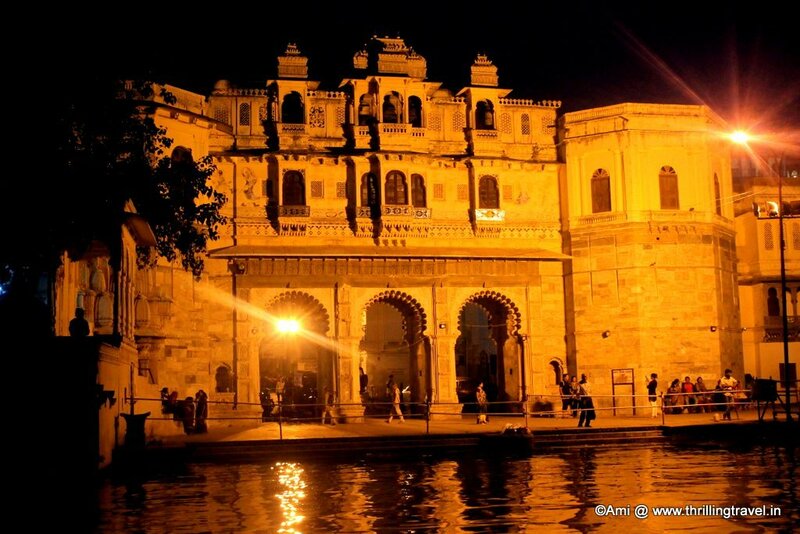 It was named in honor of a tight rope walker or Natini, who lived during the reign of Maharana Jawan Singh. Once when the Maharana got drunk, he threw a challenge saying that if anyone walked across on a tight rope from one bank of the Lake Pichola to the other side, he would give that person half his kingdom. A Natini accepted the challenge and was almost to the other end, when the tight rope was cut and she fell into the lake. Cheated she cursed the King saying that their family would never have male descendants henceforth. Not sure if that is the reason or if it is a coincidence, the family then on, did not have direct descendants. Lake Pichola, surrounded by the lovely green hills, did not just steal the heart of Maharana Udai Singh. It also, captivated mine, especially when I witnessed the myriad colors of the lake. The beautiful calm blues of the morning, turning a little golden by noon and completely orange at sunset. Even when it is black at night, the amazing reflections of the heritage buildings that come alive add a certain life to the lake. Here are some pictures that should give you an idea of what I witnessed. Lake Pichola in the morning. 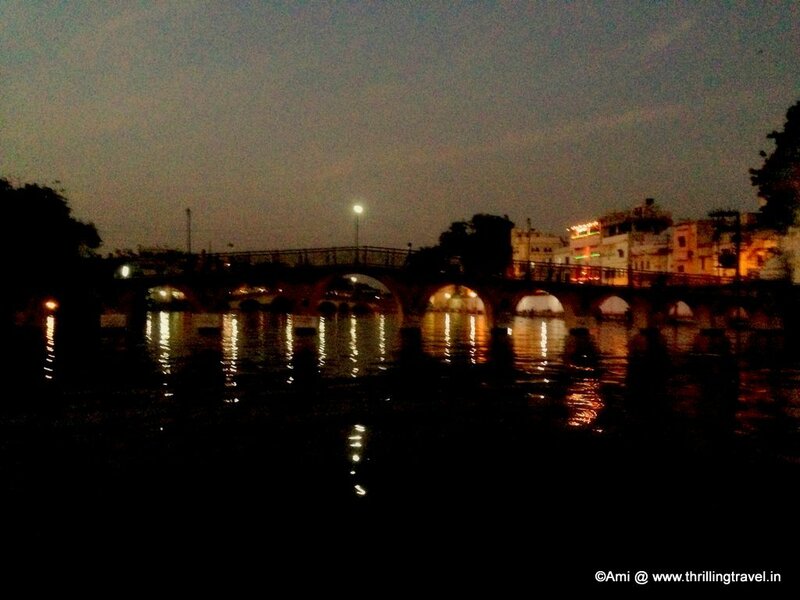 It is no wonder that boating in Lake Pichola is one of the most recommended among the Things to do when in Udaipur. I would recommend taking the same at Sunset as you can witness the change in colors just then, while you are in the middle of it. 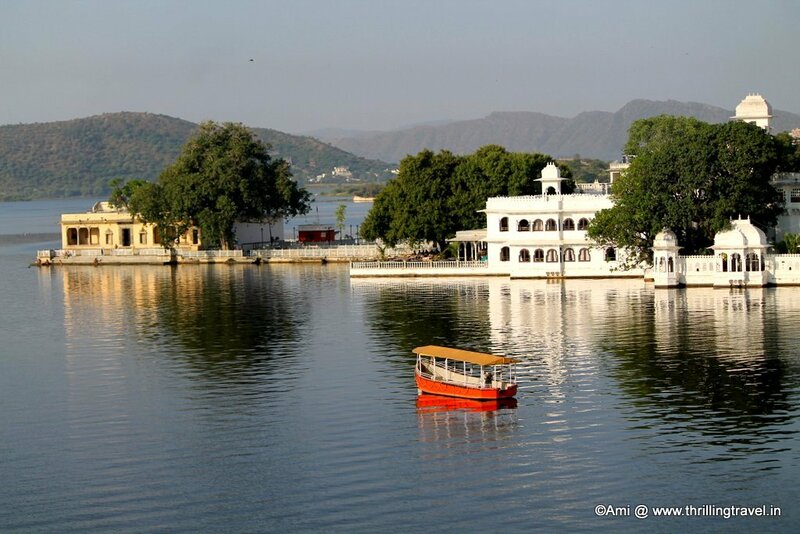 Lake Pichola is within the city and can be accessed by public transport like cabs and auto rickshaws. There are plenty of tour operators and hotels that arrange for a boat ride. Alternatively, you can just go to Lal Ghat or the City Palace and book one yourself. 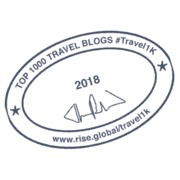 The charges for a boat range between INR 400 – 600 for an adult and INR 100 -200 for a child. 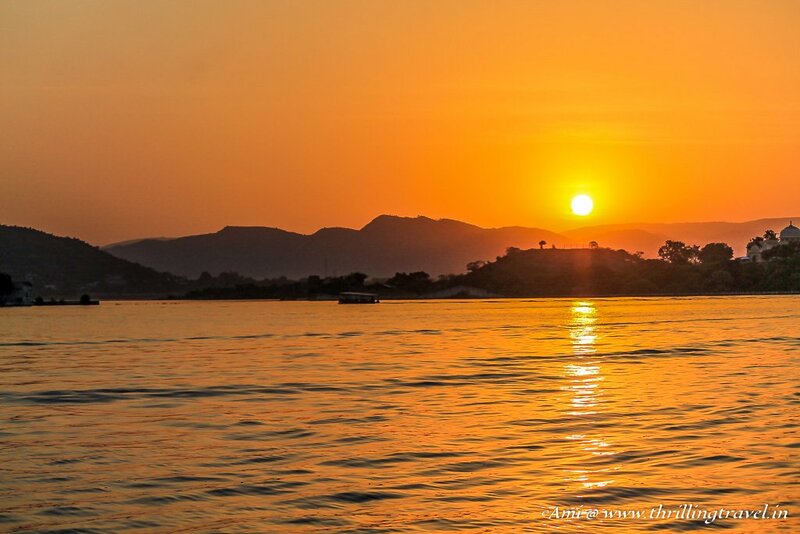 For a Sunset cruise, the prices are higher by INR 100 – 150. Charter boats and private tours are also, available with several tour operators. Keep aside one hour for the boat ride. If you wish to hop on and off, you will have to take a private boat tour accordingly. The Sunset boat rides and the regular tourist boat rides generally, do not include the same. Lovely colours of the Lake Pichola.Not only you even we are mesmerised by the changing colours of Lake Pichole through your lens.:). If that is an incomplete experience, I have not even started! I actually never managed to spend any time around the lake in spite of visiting Udaipur more than once! Loved reading this one as it brought back so many fond memories of my trip to Udaipur a couple of years ago. I spent a lovely morning wandering around lake Pichola. Even though I’ve done quite a few boat rights, I did this one just to complete the bucket list. Little did I realize while stepping into the boat that this would be remembered as one of the best boat rides ever, with so many photo opportunities and such beautiful buildings. Reading this from the United States and thinking – how beautiful! I pinned the sunset picture. Yep, I have to agree: this lake is indeed not just a lake but a stunning place filled with stories and majestic views! Interesting bit of story there. Next day we left for Chittorgarh. Lake Pichola is absolutely gorgeous. on my to -visit list! This is a lovely city and the city attractions are amazing. I had been there eons ago…but looking at the images clicked by you I feel…these monuments are timeless beauties. Another thrilling place, and so beautiful. I believe my friend was actually married at the Lake Palace. Her pictures were incredible. Such an awesome setting and definitely on my grand list of sites to visit in India. 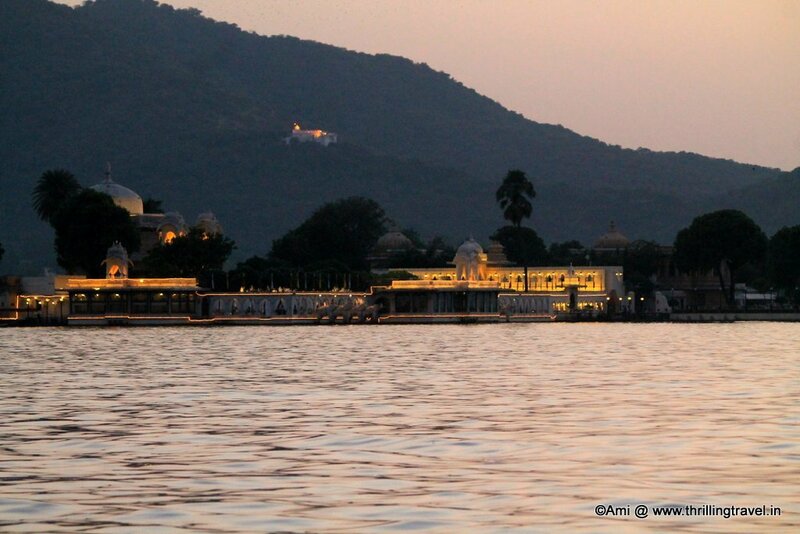 Lake Palace is very famous for destination weddings. Am sure it was a grand affair. I have seen this lake. Beautiful it is. Your photographs are excellent. Thanks for sharing. Udaipur is amazing, even the weather. And the food here is amazing. Thanks Parul 🙂 Rajasthan is an amazing place and a must visit too. 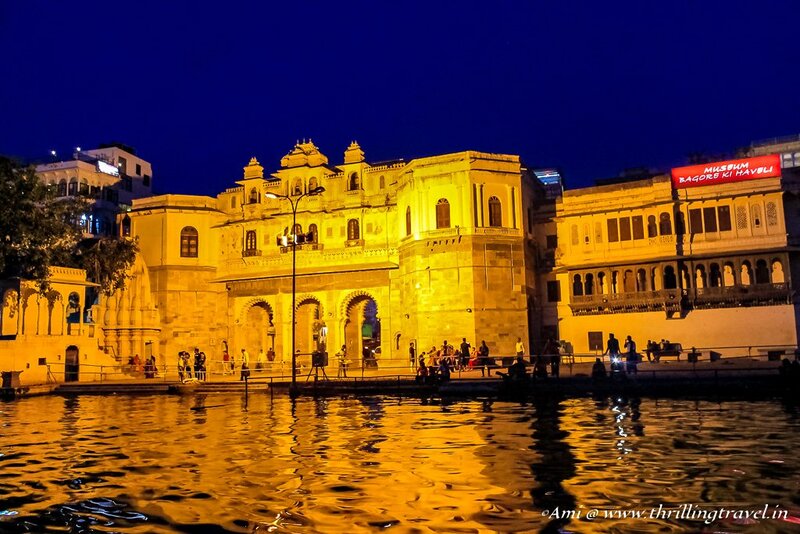 Stunning pictures, we have always wanted to visit Udaipur and sometime ago we had planned everything but we had to cancel because of an emergency. 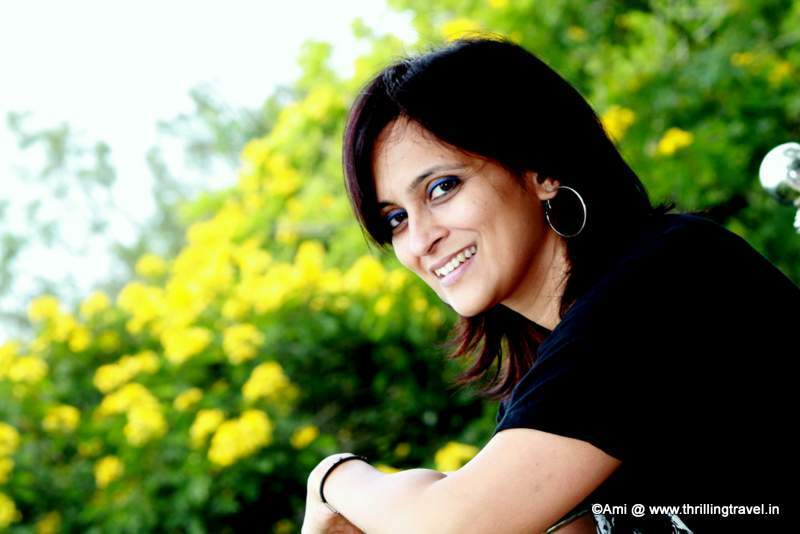 Thank you Swati. Plan another trip soon. It is definitely worth a visit. Love the story of Natini. I find legends so interesting. 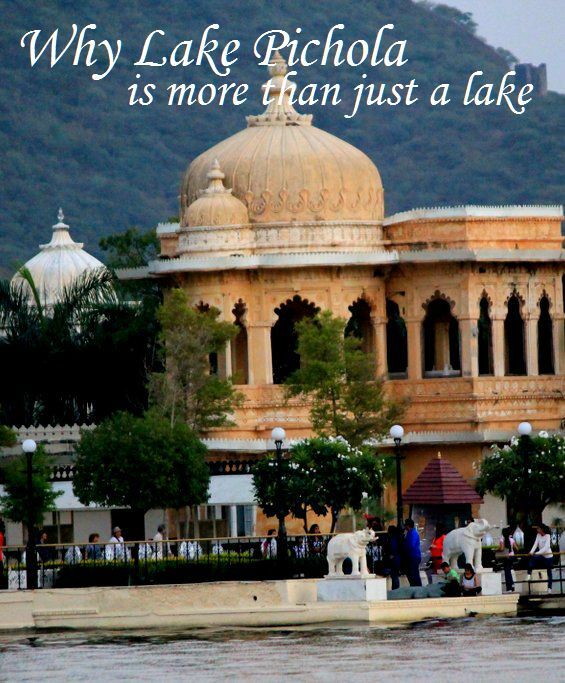 From all the beautiful palaces and things to do, Lake Pichola is definitely not just another lake! Thank you. It is the legends and stories that make a place so much more interesting. Interesting that it wasn’t a natural lake. Looks like a lovely place. Lake Pichola is a beautiful lake and your post does full justice to its magnificence, and the stunning photos are a bonus. It’s beautiful and the history and heritage is so alluring. Beautiful photos! I can’t believe how old some of these are! Being from the US, anything older than the 1800s seems ancient, so 1500s and earlier? Wow! Thank you Priyanka and fingers crossed for your trip to happen soon. Lake Pichola looks stunning! I could never get so much time to explore Udaipur. But yes would love to go back there again! Such a beautiful place with so much interesting things to see. I have to add it on my list ! True. This city’s life revolves around this lake! This is amazing. Reading your blog is convincing me I need to visit India. I hv heard… it dries up in summers. I m planning to visit in the jung end. Will it be fine?